We are pleased to announce that we are joining forces with ATC Services, LLC and forming ATC Group, Inc.. We have enjoyed our relationship with you and look forward to our continued association for years to come. Our same wonderful staff will continue to serve your needs here in Auburn, and we welcome new partners Tanner Brockett and Thomas Parish. Tommy has been a well-respected independed CPA for over 25 years in the Dothan area and is excited to combine his knowledge, experience, and resources with ours to continue offering a superior service for new and seasoned clients.. The merger will bring additional staff and technology to better support your accounting and tax needs. We are the same welcoming firm you have come to know and trust over the past 32 years, and we are working hard to make this a smooth transition for you. Our mission is to help clients achieve success and financial peace of mind by serving them with the knowledge, honesty and integrity for which our profession is generally known and admired. Our firm submits to On-Site Peer Reviews administered by our state society of CPA's. Additionally, Eden and Mary Ann attend at least forty hours a year of continuing professional education each year. Terry attends at least 72 hours of continuing professional education every 3 years to maintain her Enrolled Agent status with the Internal Revenue Service. Eden worked in both the computer industry and public accounting in Atlanta, Georgia, before moving his family to Auburn. Eden is an accounting graduate of Georgia State University and is a member of the Alabama and Georgia Societies of CPA’s and the American Institute of Certified Public Accountants. 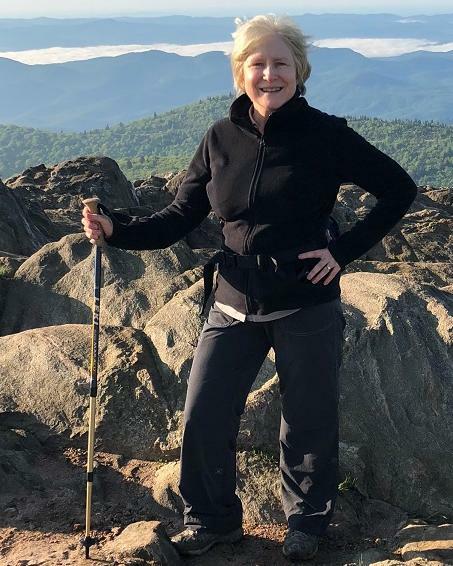 When not working on tax returns and audits, you can find him hiking somewhere along the Appalachian Trail, often with one (or both) of his grown daughters. Mary Ann has over 25 years of experience in small business, non-profit and individual accounting and tax management. Mary Ann is an accounting graduate of the University of Maryland and is a member of the Alabama Society of Certified Public Accountants. She has been with the firm since 1999. She is also on the finance faculty for CREDO, a wellness initiative for Episcopal clergy and in this capacity offers guidance on personal financial services. She enjoys the zen of yoga, and getting out in the great outdoors as often as possible. Terry is an Enrolled Agent. An Enrolled Agent is the highest credential that the IRS awards for tax preparers. 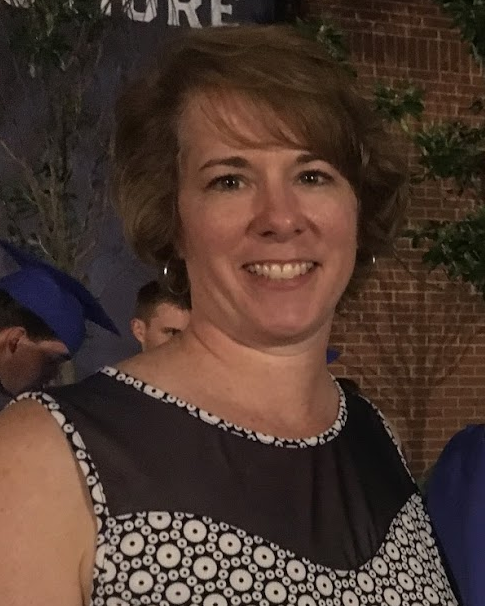 In addition to her work in individual and small business taxation and accounting, Terry is a Quickbooks Pro Advisor and has an associate’s degree in accounting from Georgia Perimeter College. When she's not busy reviewing tax returns or reconciling accounts, she enjoys cross-stitching and quilting and keeping up with her two grown daughters, Gale and Maggie. Karen Herring joined the firm in 2016 and holds a bachelor's degree in Business Administration from Auburn University. She is currently studying to to become an Enrolled Agent. She specializes in bookkeeping and payroll services and preparing personal tax returns. She loves spending her non-working hours cheering on her four children in their varied endeavors. Audrey Torbert has an associate’s degree in business from Southern Union Community College. Since joining in the firm in 2003, she has continued to keep us organized and on schedule and goes above and beyond to assist clients with their needs. 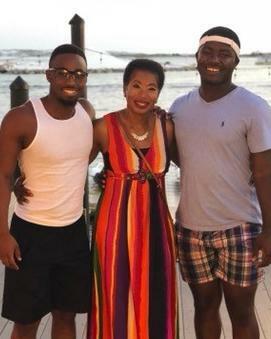 When she's not behind the desk or assembling tax returns, she loves spending time with her family (especially her two grandsons)!